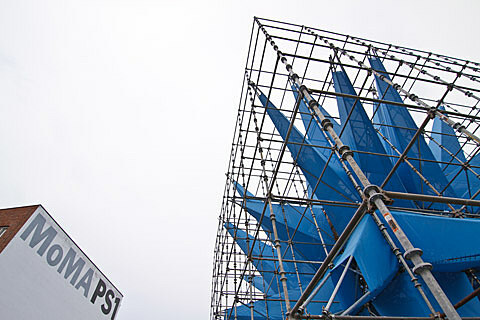 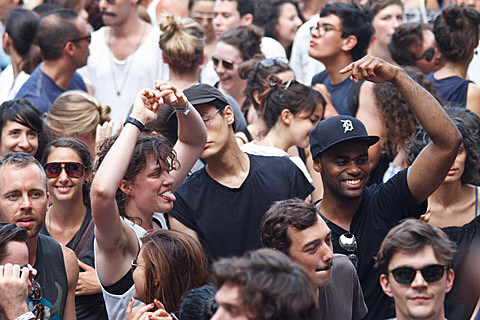 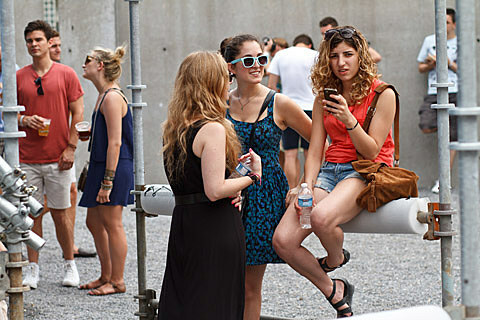 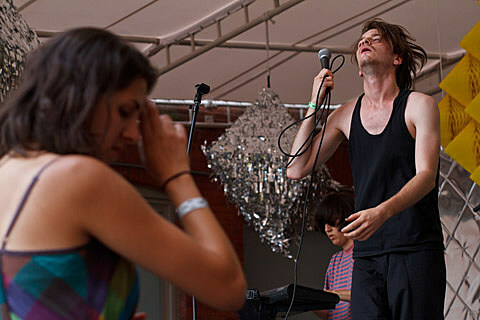 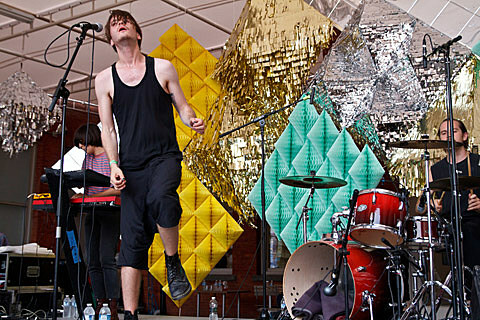 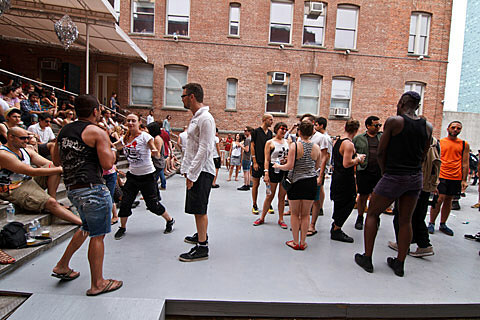 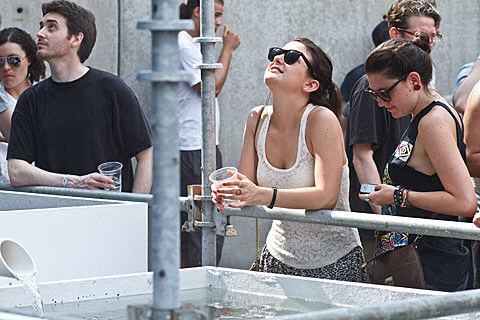 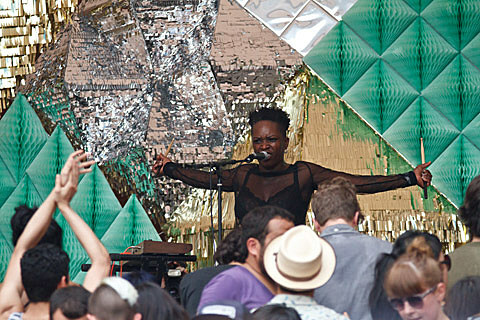 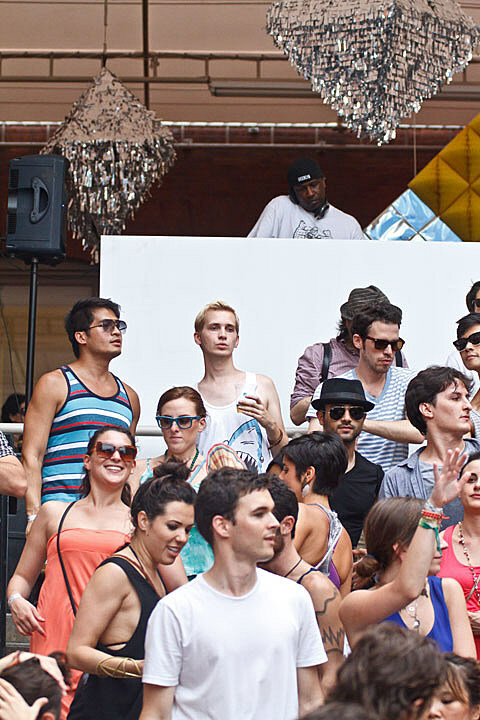 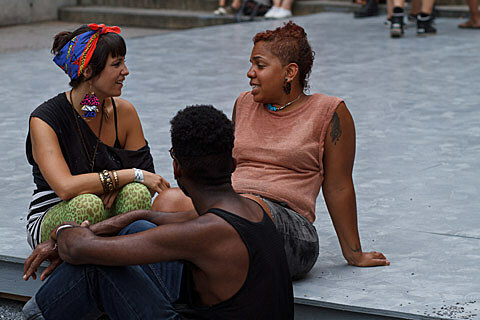 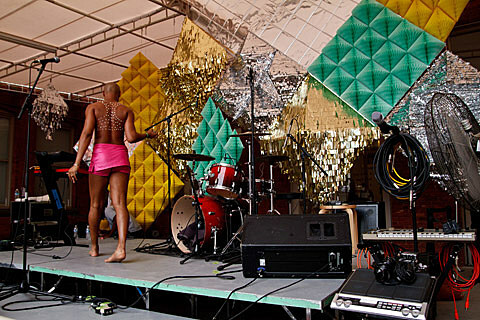 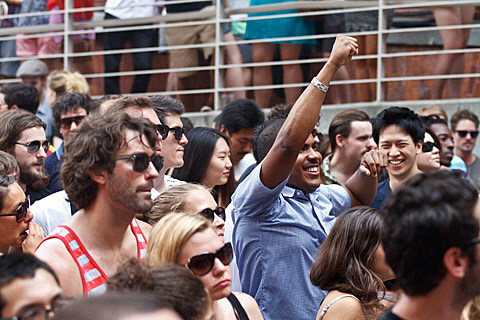 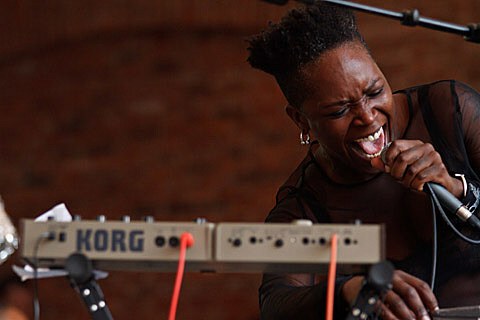 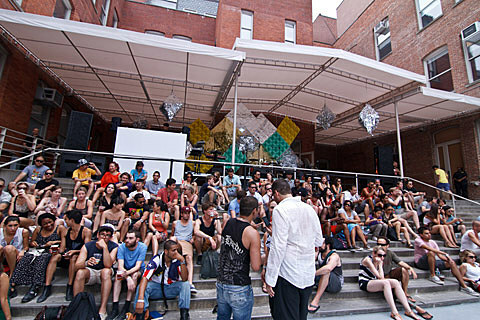 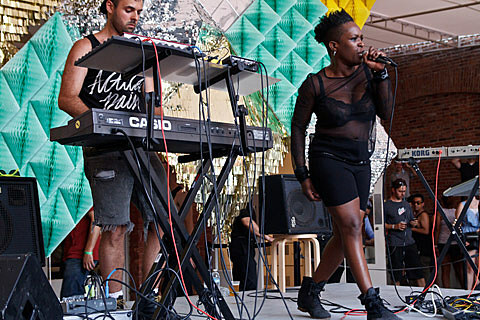 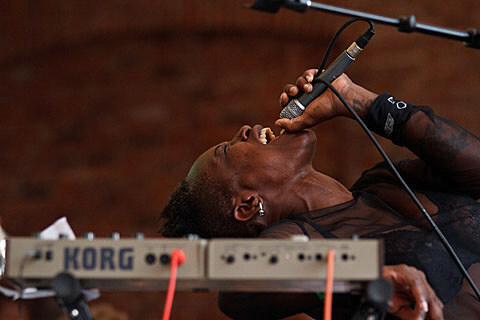 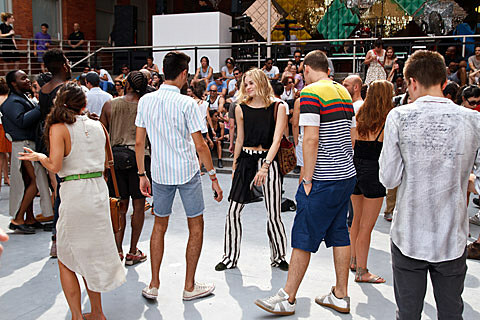 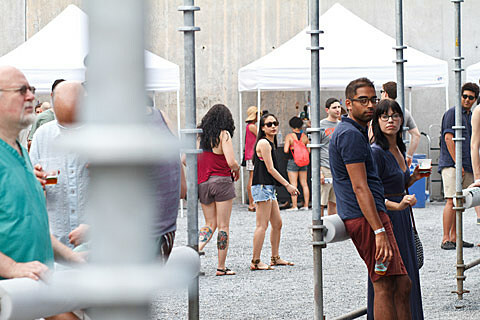 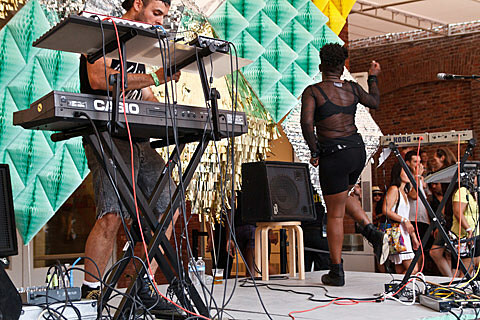 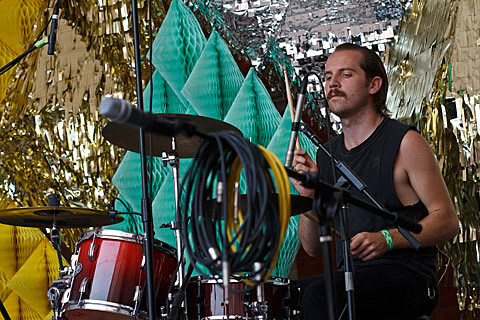 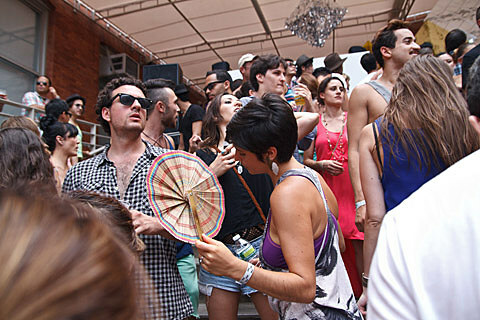 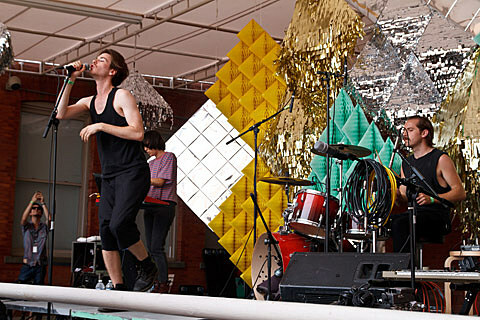 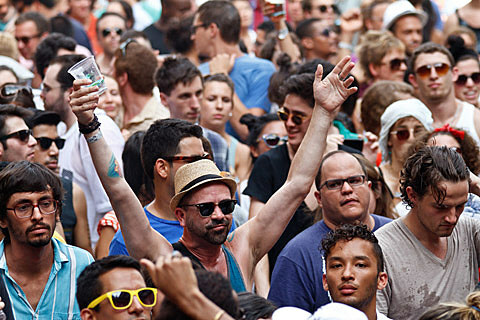 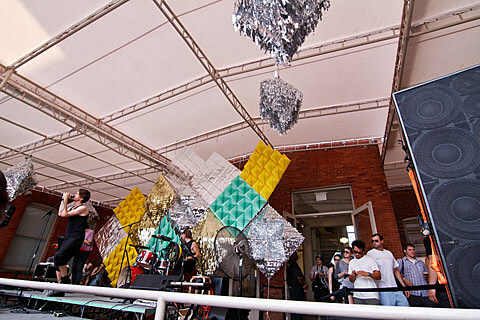 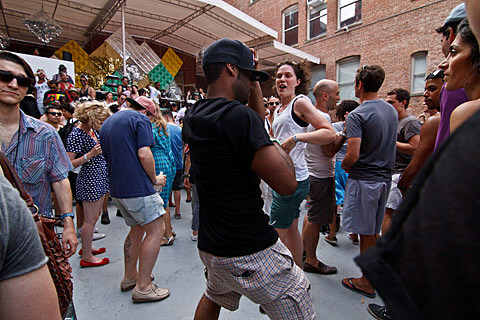 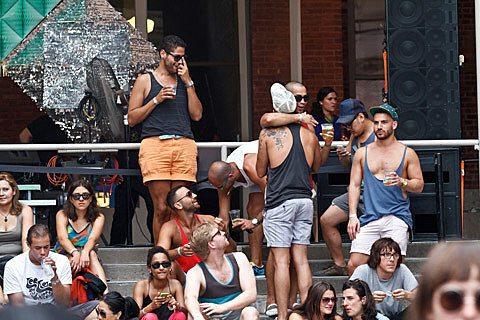 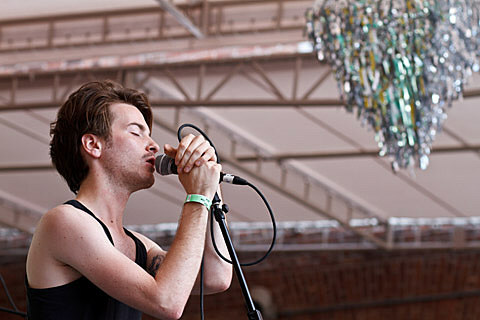 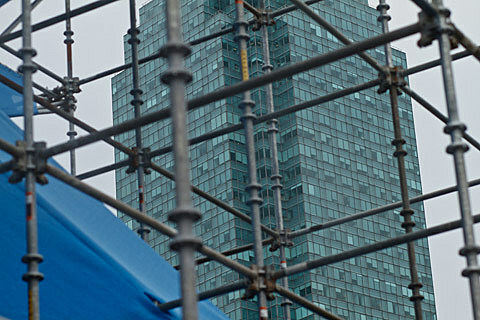 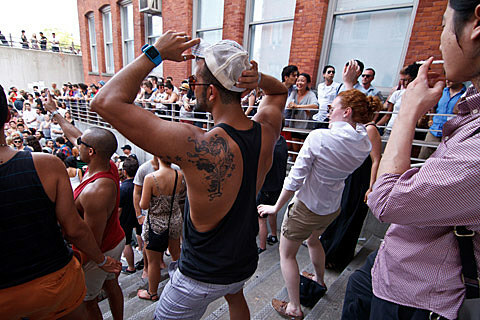 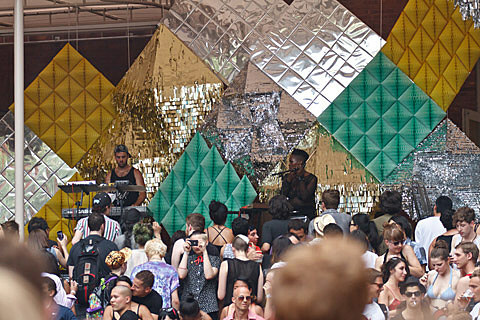 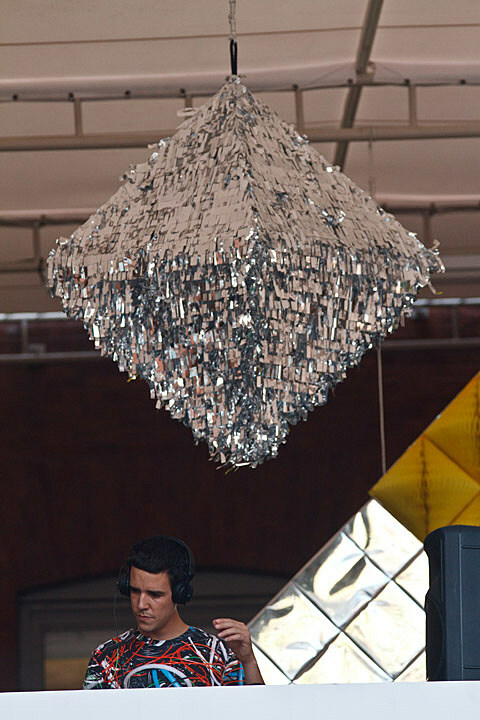 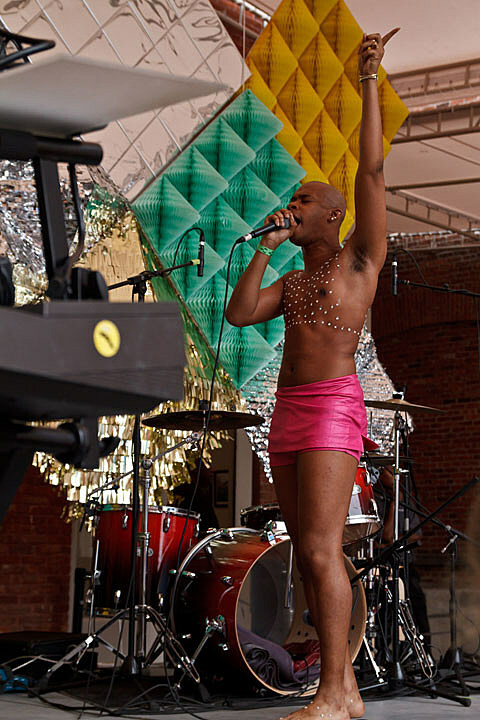 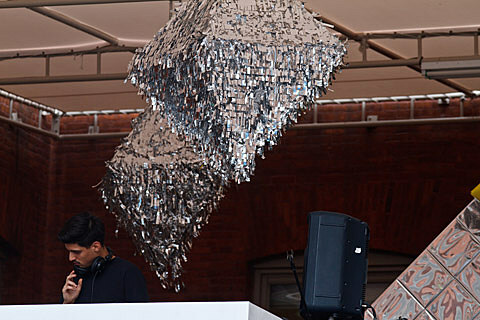 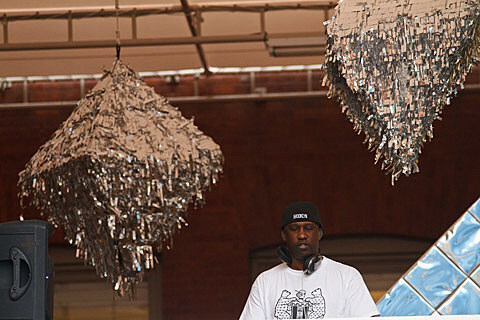 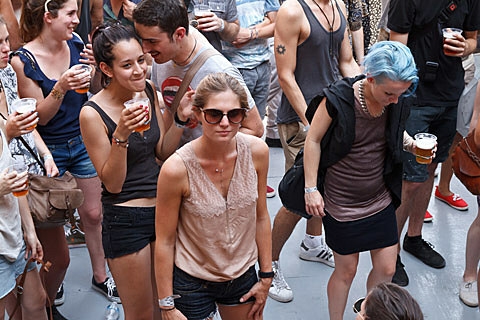 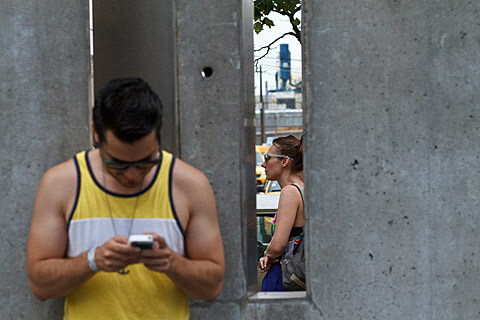 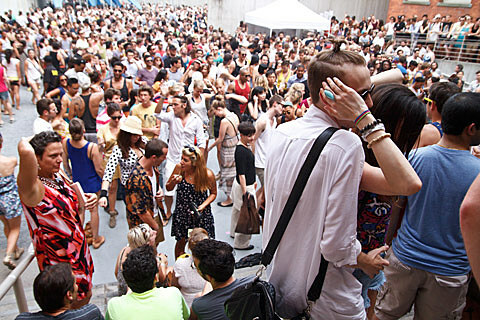 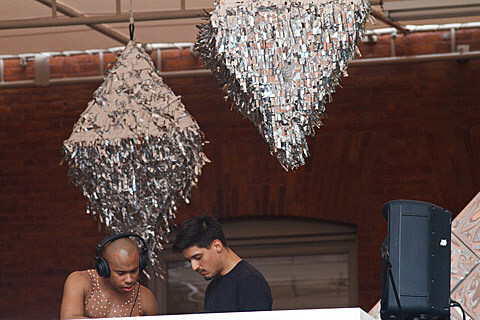 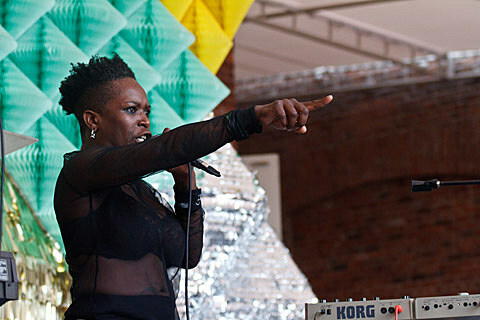 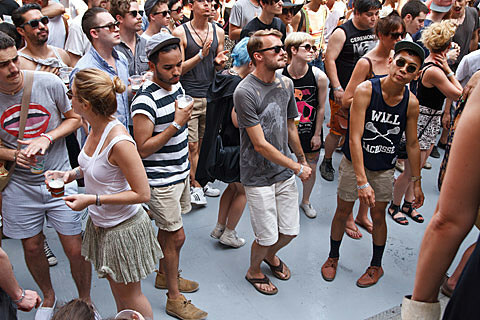 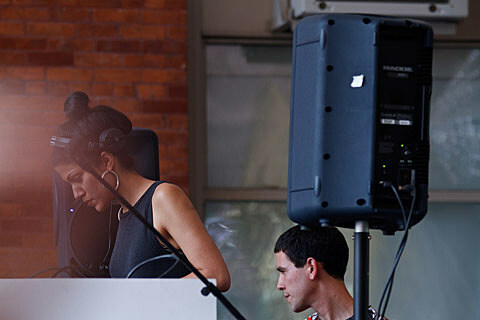 MoMA PS1’s 2012 Warm Up series kicked off this past Saturday (7/7) with sets from Arca ft. HBA, TRUST, Nguzunguzu, Light Asylum, and Todd Terry. 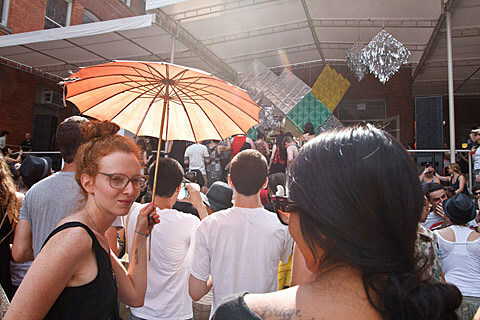 It was super hot and the art installations made for less shade than last year’s did, but that didn’t stop the crowd from dancing throughout the show. 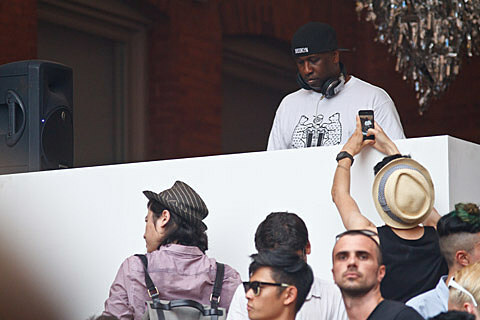 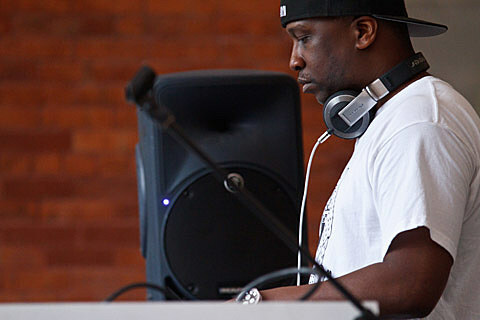 Nguzunguzu got a great reaction from the crowd and Todd Terry had the place going pretty crazy too. 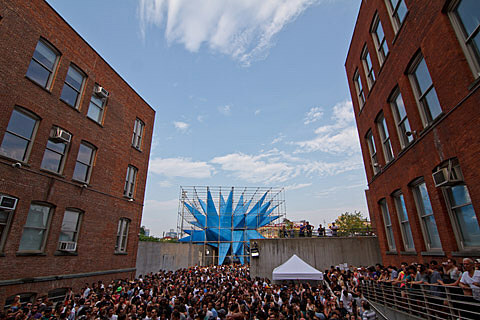 If you were there, what do you think? 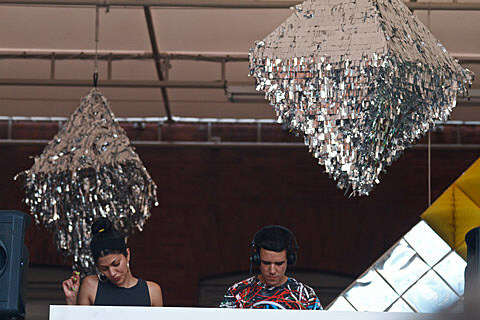 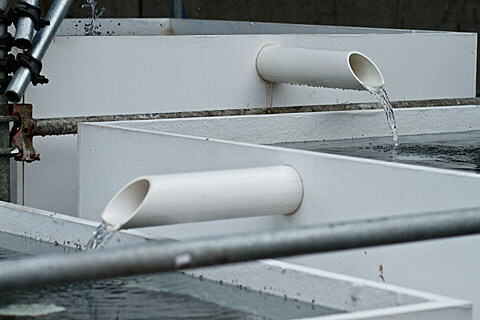 For Light Asylum and TRUST, the MoMA PS1 show was part of a tour that the two dark duos are on together, which also came to Brooklyn for a show at Music Hall of Williamsburg on Sunday (7/8).